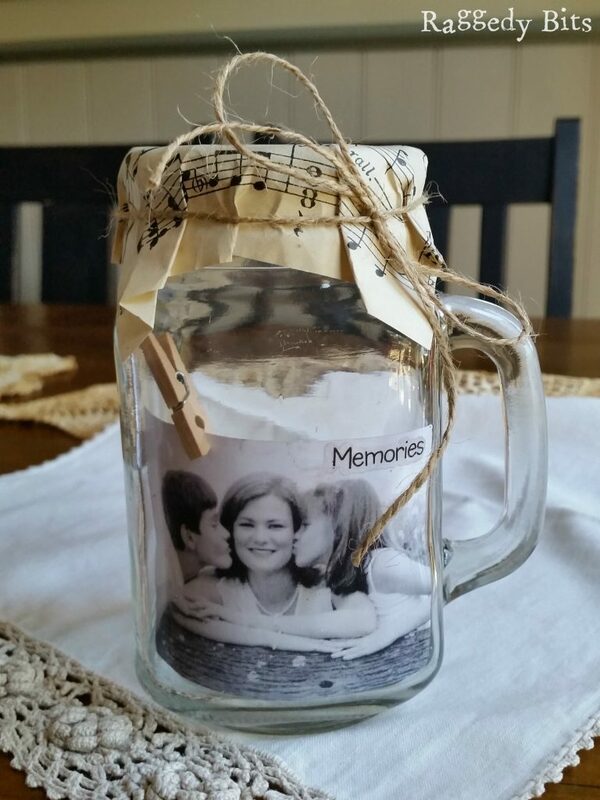 Drink Style Jar – I had a jar that I had kept with a chip in the top but you can find a similar over at Amazon. You may have to shrink it down to fit in the jar. 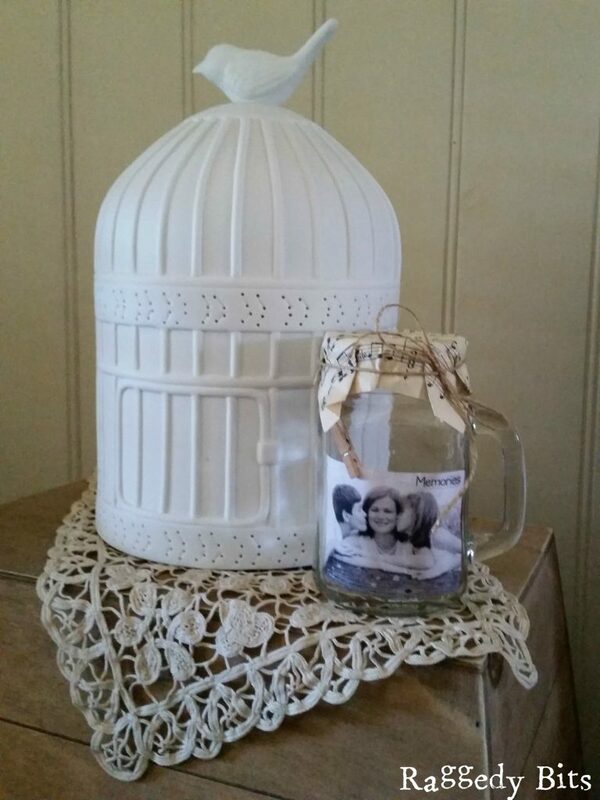 I reduced my photo to wallet size so that the sweet photo fitted into the jar nicely. 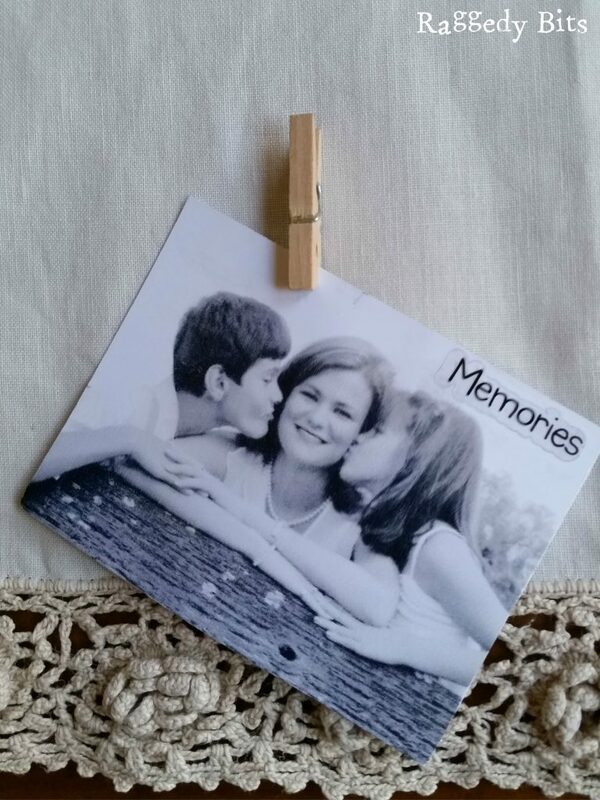 Cut your photo out and apply your sticker somewhere to the top of your photo along with your small peg. 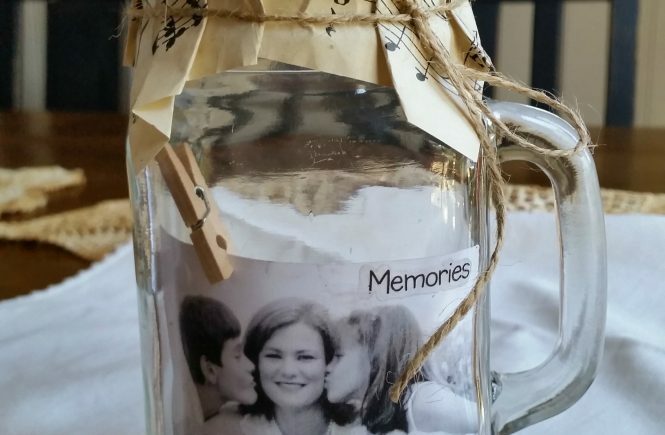 Place your photo into the front of the jar. Then using your scissors cut out a square piece of your music sheet and cover the top of your jar using the jute to secure in place! There you have a nice gift not only for Mother’s Day but any special occasion! 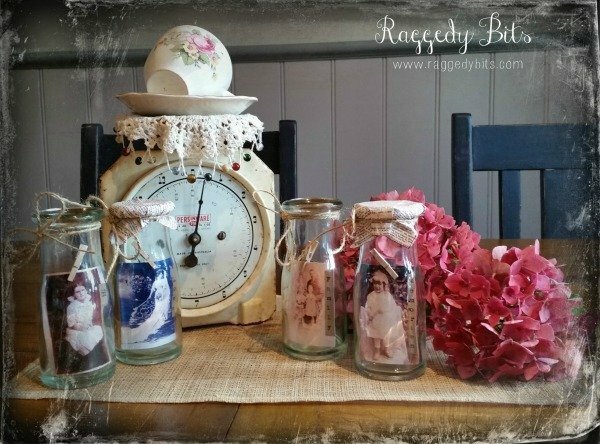 They make a lovely wedding, Christmas or Birthday Gifts too. And for our wedding, I made up a whole stack of them as a thank you gift and forgot to keep one for myself!! Oops, oh well I’ll just have to make another one! 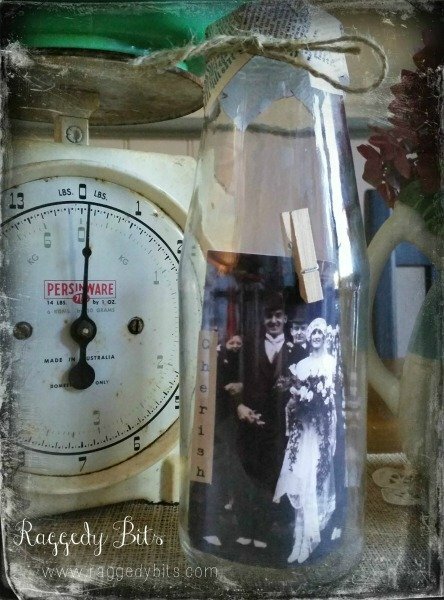 I have also made these sweet old bottles to sell at my markets and over at my shop. 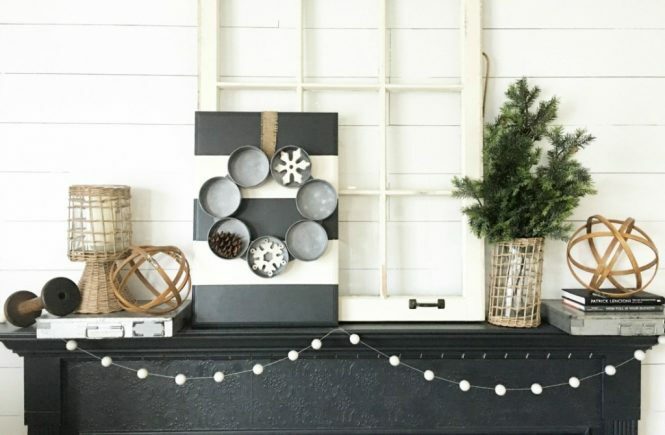 What a unique and beautiful gift idea! I love it!! What can I say, I love this! This is a brilliant and unique way of showcasing a beautiful photo! Your photo is so sweet! Thank you Katrin! The idea had been in my head for ages and I was so glad to be able to finally find the time to make it happen! That photo would have to be one of my favorites of from when the kisses were little! Time just goes way to fast! 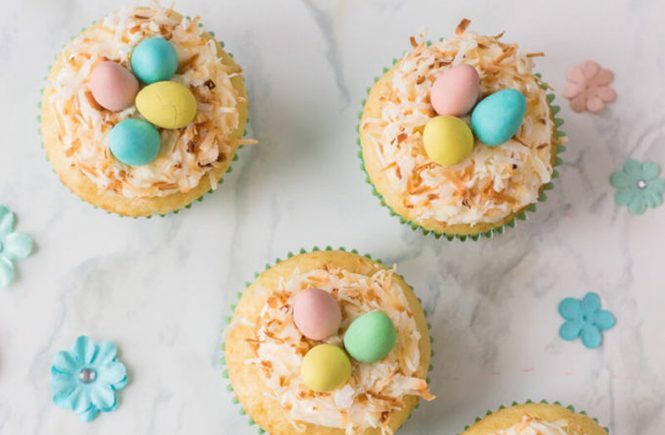 What a fun idea – Thanks for sharing on the DIY party! Love these! My Mother in Law would be the perfect recipient! Thanks for the idea! This is such a cute idea Sam! 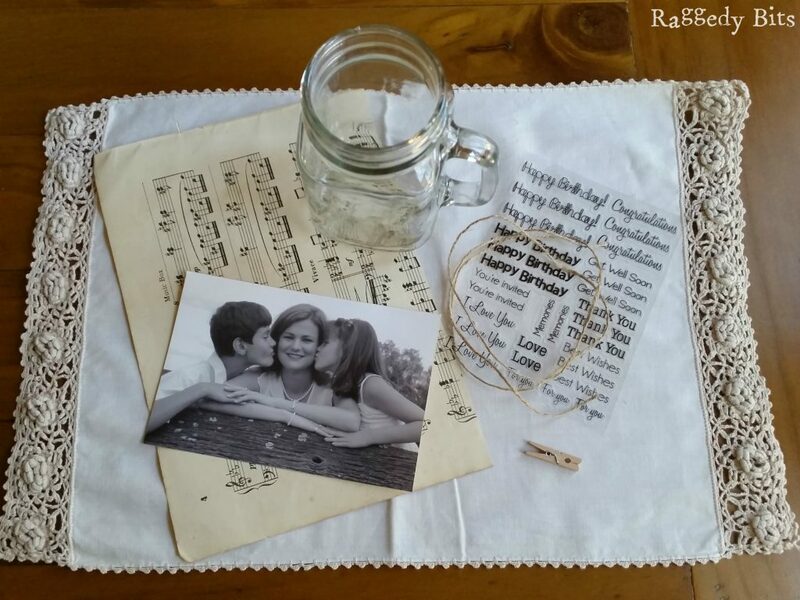 It is a very unique way to give a gift of a photo instead of the usual framed picture. Love all the special details and the music sheet.